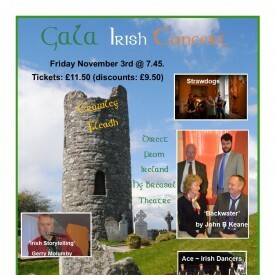 John B Keane’s play ‘Blackwater’ to be the highlight of a special Irish Concert in Crawley. 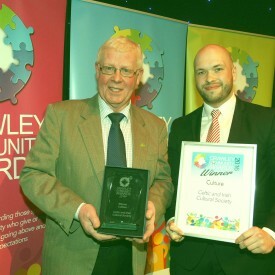 Celtic and Irish Cultural Society win the award for Culture in Crawley Observer Community Awards. 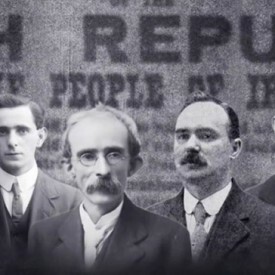 Crawley commemorates the Centenary of Dublin’s 1916 Easter Rising with a special event at The Hawth Theatre. 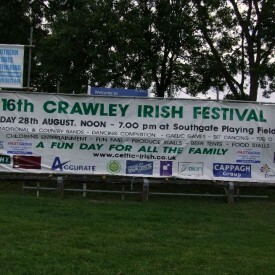 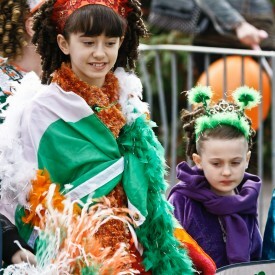 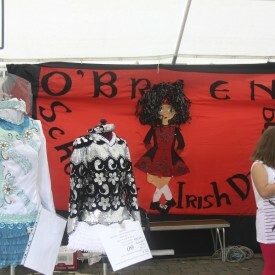 Some images from the 2012 Crawley Irish Festival. 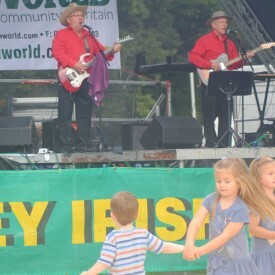 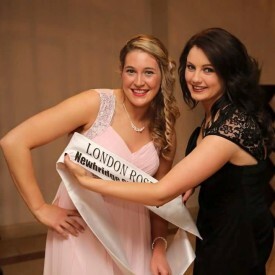 Thanks to Trish Couldrey for making them available to us.